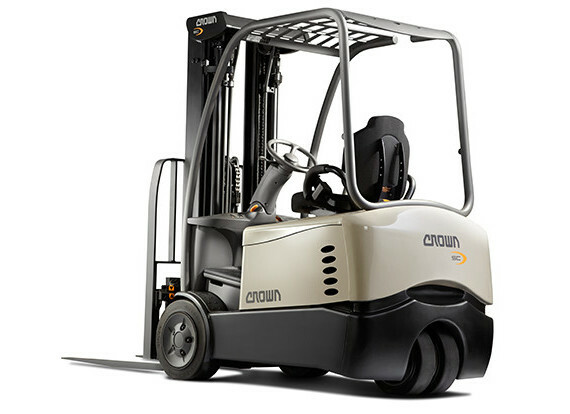 Compact design for increased maneuverability, the three wheel electric rider forklift is hard to beat. This design allows the unit to turn within its own wheelbase minimizing floor space requirements. For tight warehouse applications that include loading and unloading semi-trucks, this forklift is a true workhorse. 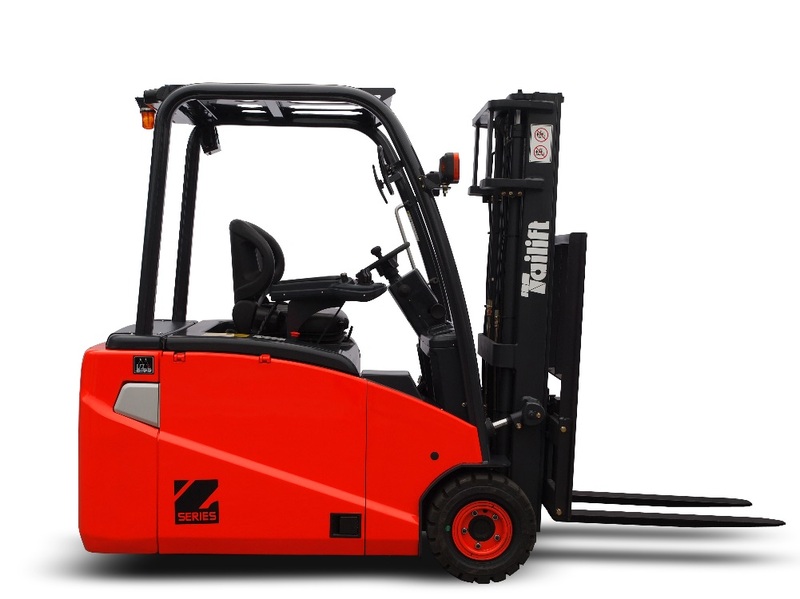 Designed for smooth clean applications, this model forklift can negotiate a ten to eleven foot aisle, climb ramps and loading docks, while proving the benefit of a small form factor.